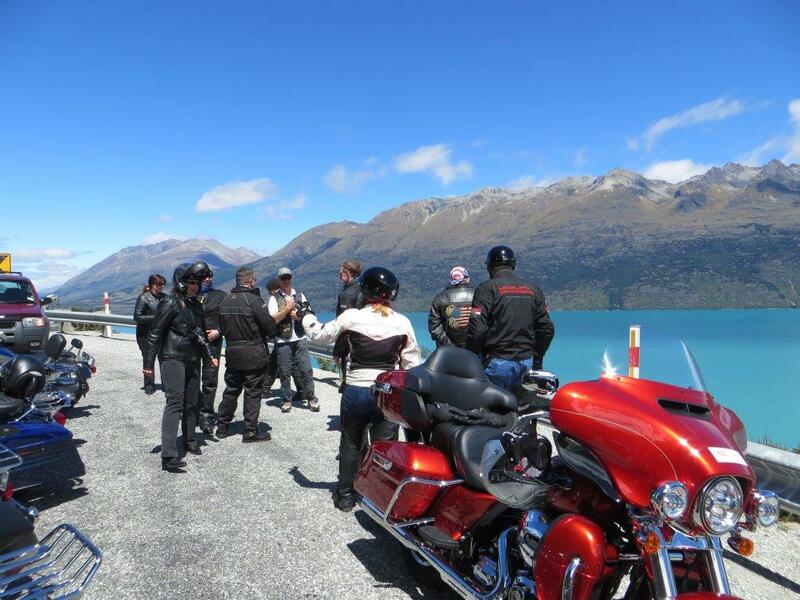 ​Hi Guys & Gal's, check out our Teaser Video below for a small sample of what you can expect on our Wanaka / Queenstown Lakes District, South Island New Zealand Rides and you get to enjoy this wonderful riding and scenery from a comfortable seat of a fabulous Harley-Davidson®. 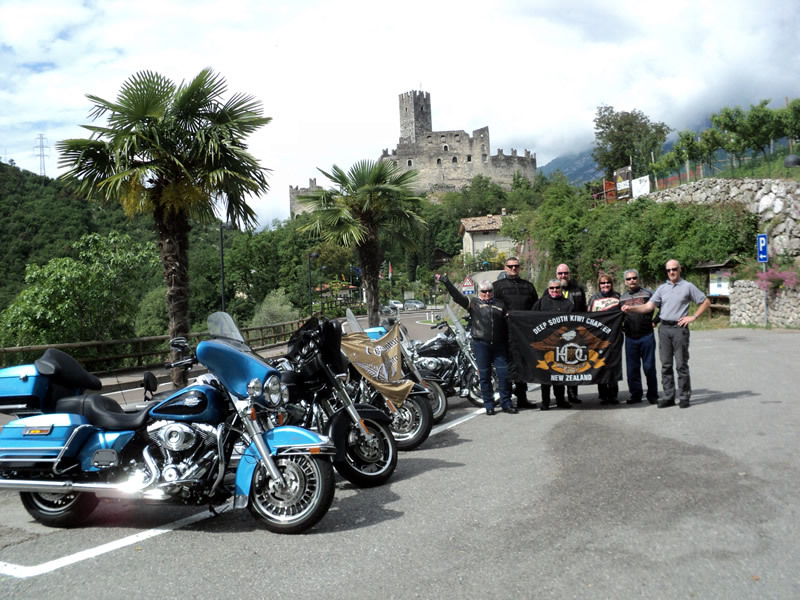 Now check out our Teaser Video's for a small sample of what you can expect on our European Alps Tours . 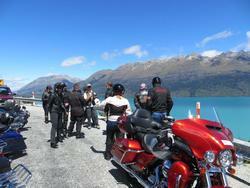 These you get to enjoy on a Harley-Davidson® or BMW.